Whoops! 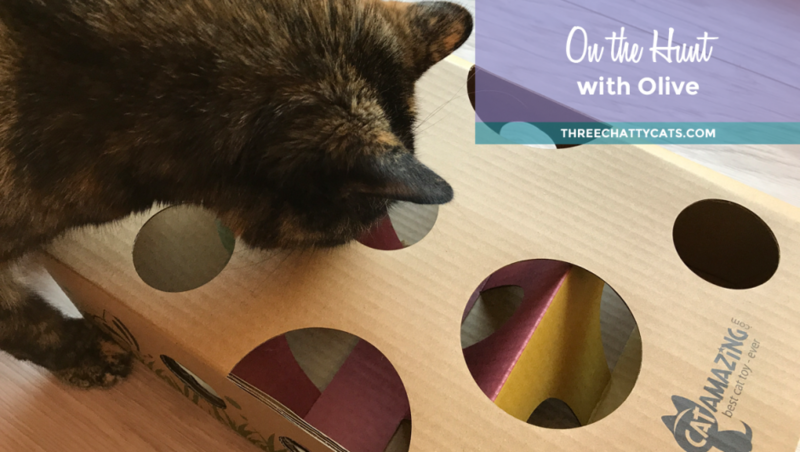 We’re a little late in posting our March review of the item we received from Chewy.com. We blinked, and before we knew it, April had arrived. Does anyone else feel like March just flew by? Oh, February. You’re a short month, but you offer up so much. Like Groundhog Day. Valentine’s Day. And President’s Day. And sometimes you give us an extra day – that elusive February 29th – for which we say thank you. But you also provide us with Pet Dental Health Awareness Month! 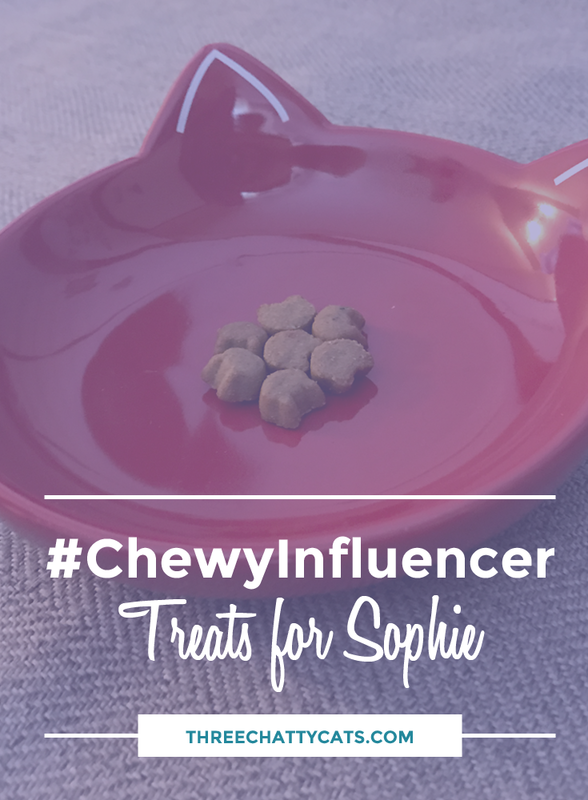 One of the new things we’re trying in 2017 is being a Chewy Influencer. The cats were more than excited when we signed up, since they will get to try out food, treats and products for cats. 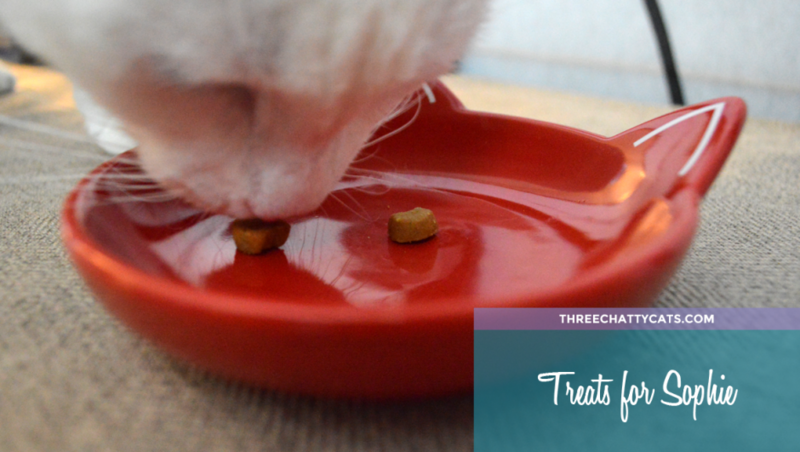 First up for the cats to try was the Natural Balance L.I.T. 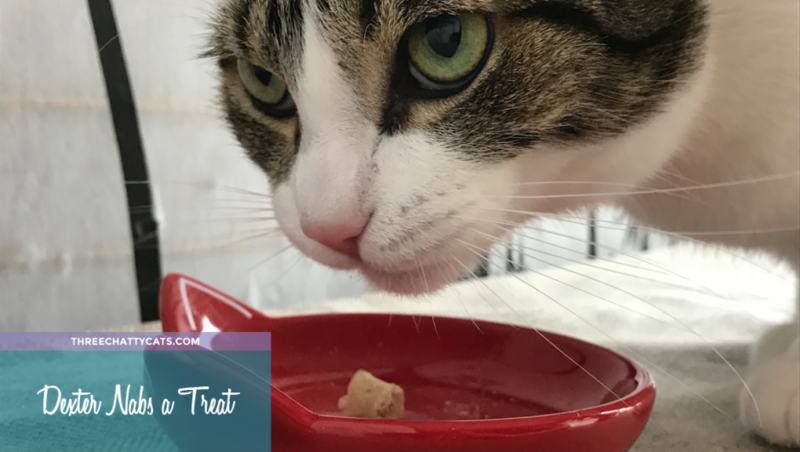 Limited Ingredient Cat Treats, rabbit flavor. I was happy to see this offering, as Sophie has been on a limited ingredient diet for quite a while.